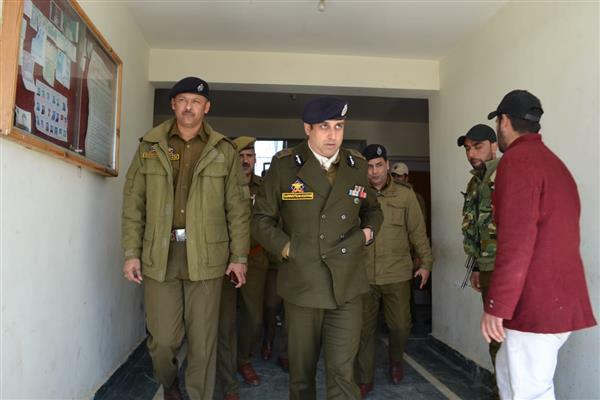 Srinagar, Mar 10 : Inspector General of Police Kashmir Zone Swayam Prakash Pani-IPS today visited District Kupwara where he inspected local police stations and held a detailed interaction with the citizens of Kupwara. During his visit, IGP Kashmir was accompanied by DIG NKR Suleman Chaudary-IPS, SSP Kupwara Ambarkar Dinkar-IPS and other senior officers of the district. 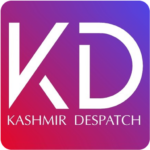 Later IGP Kashmir held a detailed interaction with the people of Kupwara at Dak Bunglow, which saw participation of huge number of people including members of transport association, traders and civil society members of Kupwara. IGP Kashmir received a very warm welcome from the locals and heard the suggestions put forth by the community members. He assured the locals of citizen centric policing and complete cooperation for all such societal initiatives aimed at the betterment of society. Citizens appreciated the recent efforts launched by JK Police against the menace of drug addiction. IGP assured the people of professional policing especially for curbing of social crimes including the menace of drug addiction.